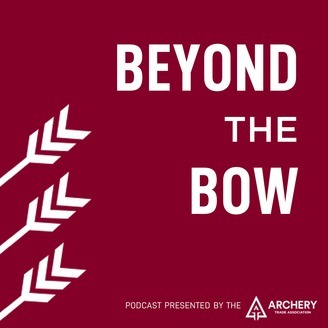 The podcast where we talk shop with some of the major players in the archery industry and get insights into the business behind the sport of archery. 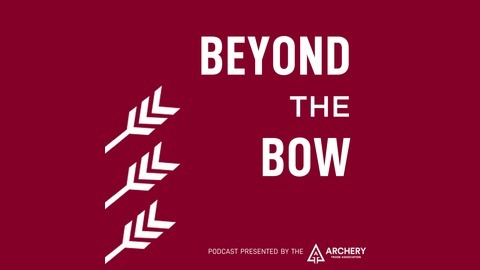 Created to give ATA members and partners a platform to share information with their peers and the general archery community. Ryan Erickson, VP of sales for TrackStreet, explains how Minimum Advertised Pricing policies can play a vital role in maintaining brand value. Kurt and Ryan also discuss the importance of brands taking action to police and enforce their policies, and how they get started. No matter if you're a retailer or a brand who manufactures products, MAP policies can have a big impact on your profitability.